Have fun this winter with the Yellowjackets, PACCSA's youth team. 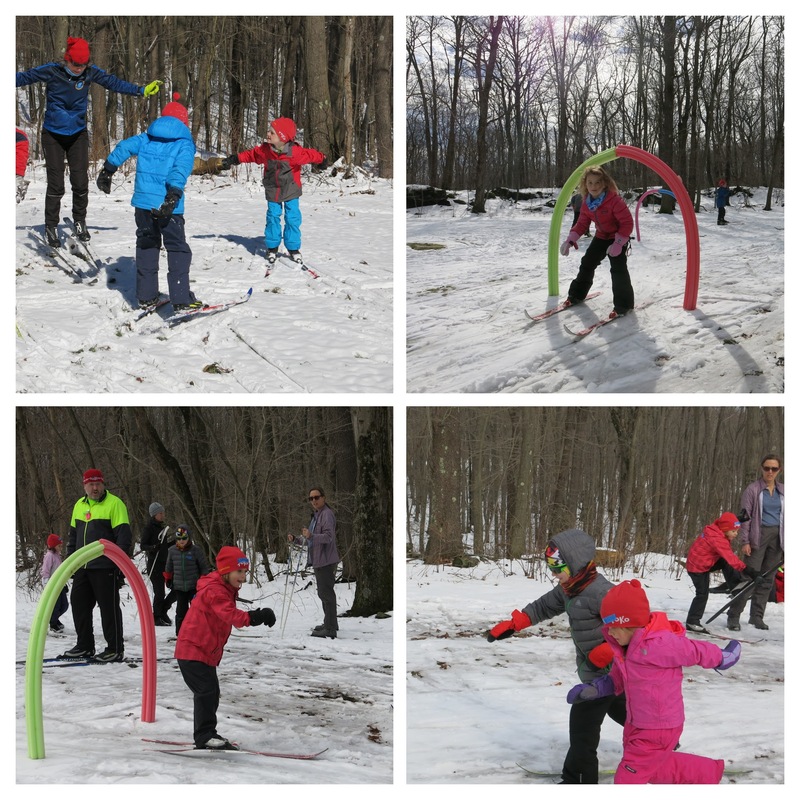 We love xc skiing, snow, games, races and cocoa. Registration for the 2018 season is open.